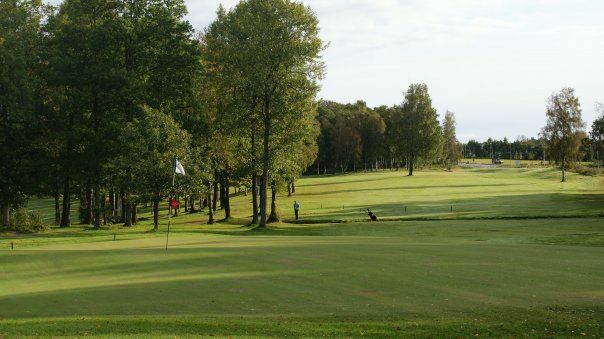 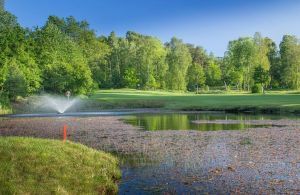 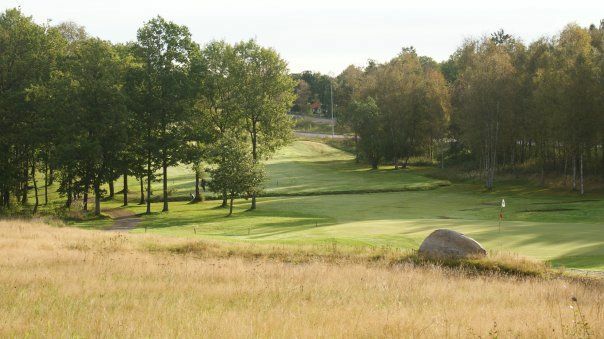 In the middle of the forest only ten minutes from Göteborg is Partille Golf Club. 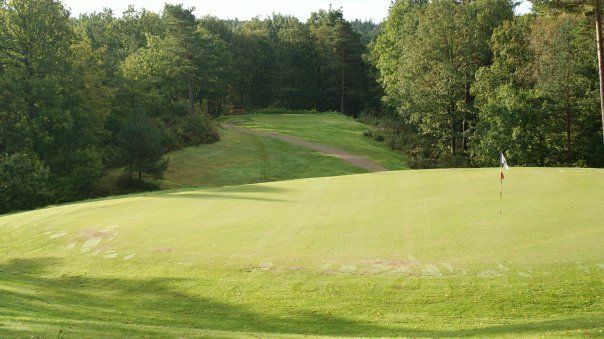 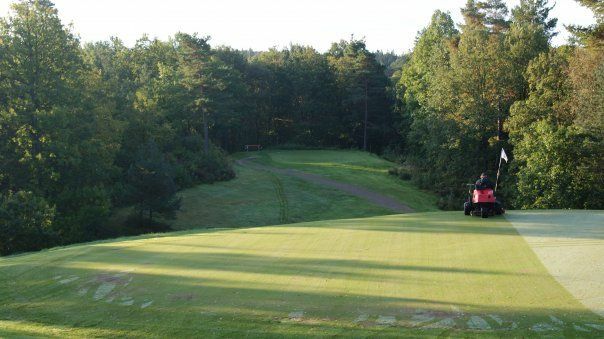 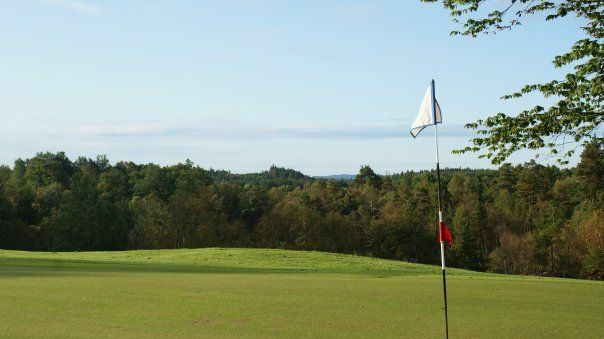 The course opened in 1988 and is a varied and interesting technical forest course with a very beautiful layout. 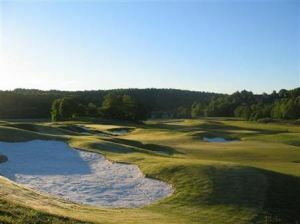 Rebuilt in 2008 with exciting new greens according to USGA standards. 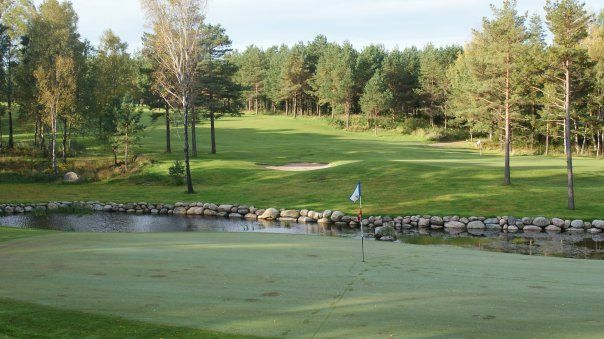 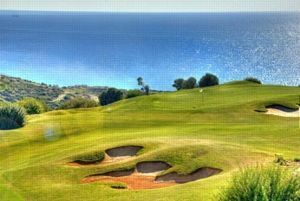 Partille Golfklubb - Partille GK is not yet in our pool of Golf Courses for orders.